China Newstar Company fabricate pebble Patern tile (river stone pattern tile). 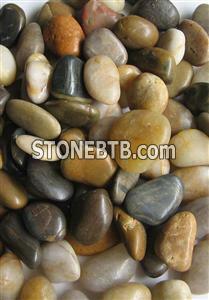 1Color is available for yellow river stone, yellow pebble tile, black river stone, black pebble tile. white river stone, white pebble tile, red river stone, red pebble tile, pebble grains, black river grains, white river grains, red pebble grains, yellow pebble grain. 2Size is available for 12in x 12in, 16in x16 in and your requirement. Pattern is available for your requirement. 3Pebble color, river stone, pebble tiles, mosaic pebble, pattern pebble are suitable for wall and floor paving, as well for decoration. For further information pls contact us freely .